Computer simulation of high-cost applications, especially those involving massive amounts of robotic equipment, is much more efficient than traditional laboratory means. This new textbook presents procedures that make an important contribution to the effective use of automated manufacturing. It also uses a unique combination of computer and robot skills to achieve solutions to the problems discussed throughout the text. Methods of utilizing existing simulation software are emphasized since this enables students to create workable robot designs through a better understanding of basic simulation techniques. Robotic Simulation is designed for introductory courses in simulation. For short courses or seminars, the chapters dealing with hardware-dependent applications can easily be omitted without interfering with the continuity of the text. 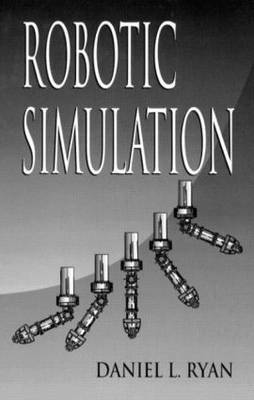 The book's computerized simulation approach to robotics is an indispensable supplement to the normal methods taught in a course on robots.